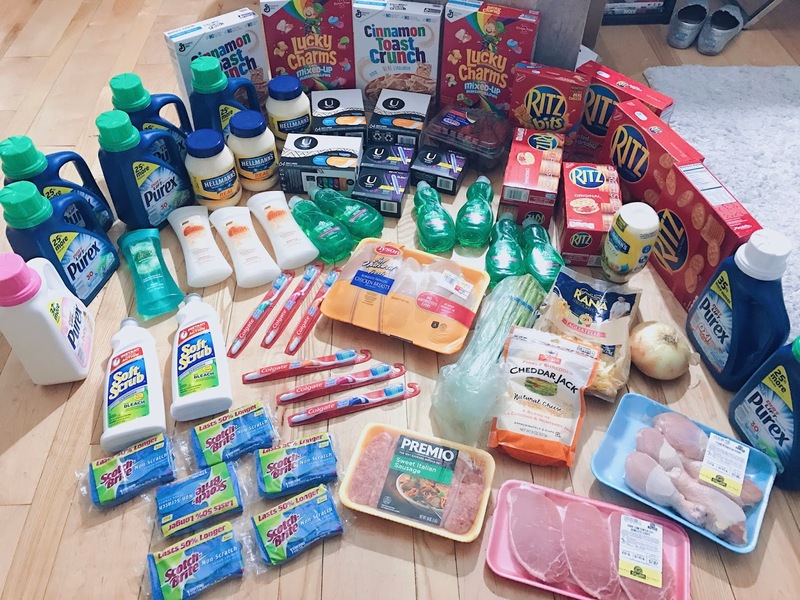 Since I started couponing again a lot of folks have been asking for me to bring back my couponing 101 post where I (attempt) to teach those interested on cutting their household grocery spending budget in half. Now I only say attempt...because explaining couponing is 10 times harder than the actual act because there are so many rule, variables and we even have our own lingo. But trust me once you get it, you'll never forget. 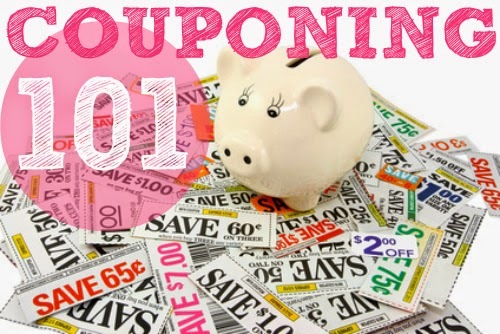 So to try and avoid information overload, I have condensed a few of my old blogs to give you new couponing hopefuls the basics that will help get you started! If your following me on Instagram I'm sure you have seen all of my couponing escapades this past week. That's right couponing! Not all couponers are like the crazy women on TLC with bunkers full of crap they may never use.... Some couponers are just your average everyday bloggers that like to save their hard earned coins. But how did I get started you ask? 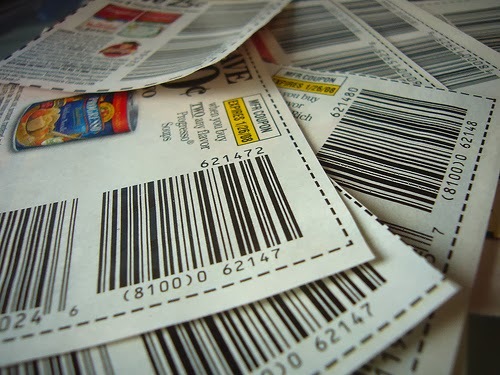 Hey there fellow couponers and coupon newbies! 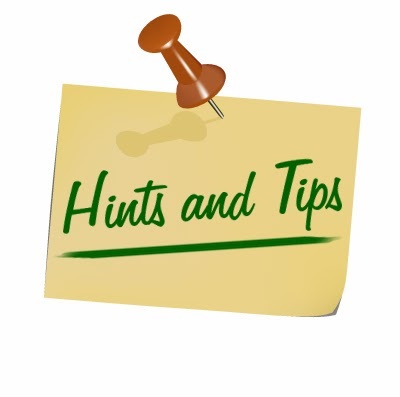 Todays couponing lesson is on the 4 most important things all good couponers remember to do.